The importance of television among the furnitures is too much. Because television is helping people to relax and take their daily fatigue and stress. 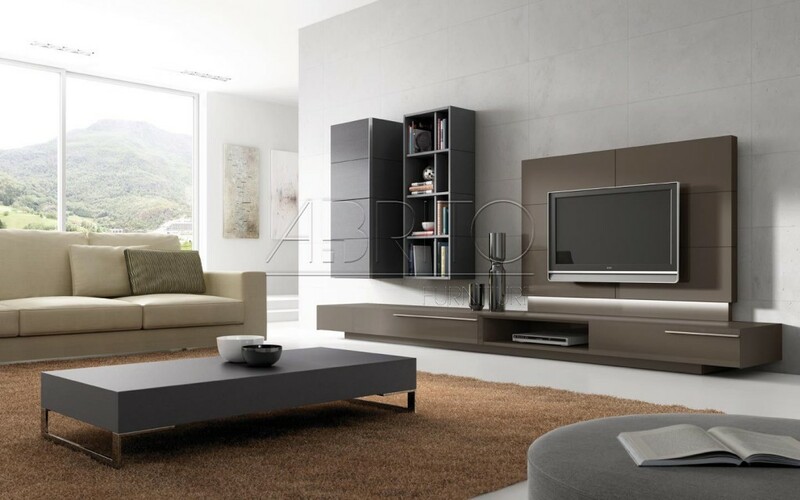 You can change the aura of your living room with a stylish television unit. Hence you need to pay attention to some points in terms of decorative while choising the television accessories. You can have a completely different atmosphere by using tv unit and in this way you can say goodbye to the old accessories such as wall clock, table etc. 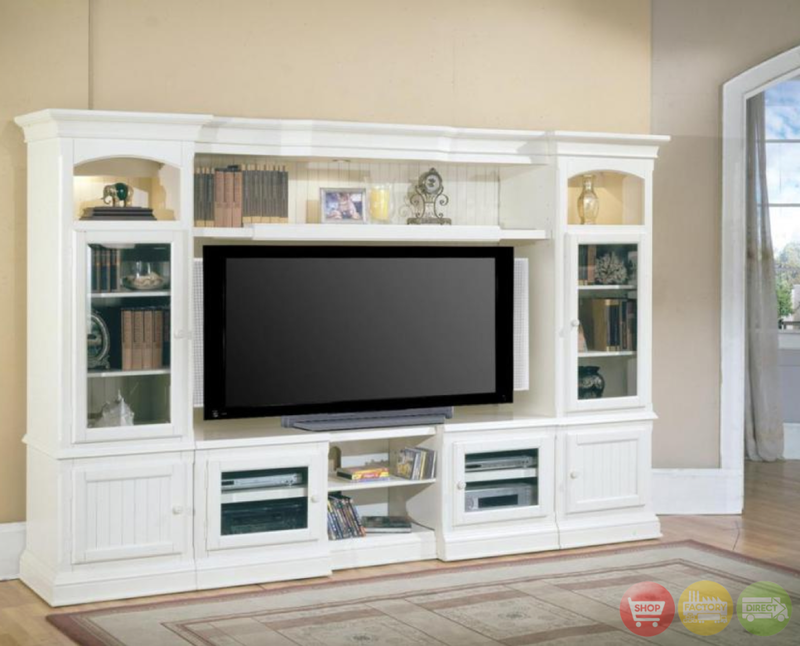 HOW WE CAN SELECT IDEAL TELEVISION UNIT? If you don’t know which model you choose, it can be difficult while you can buy a television unit. You should always concentrate on more realistic and suitable models while you researching television unit. 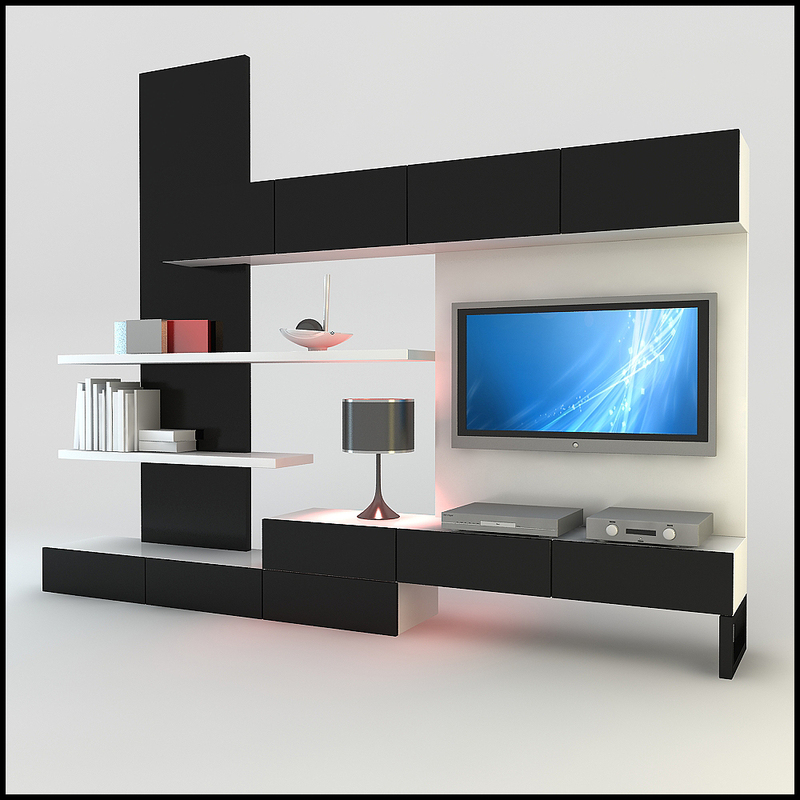 While you choosing tv unit, another important point is harmony of the tv unit with other furnitures. 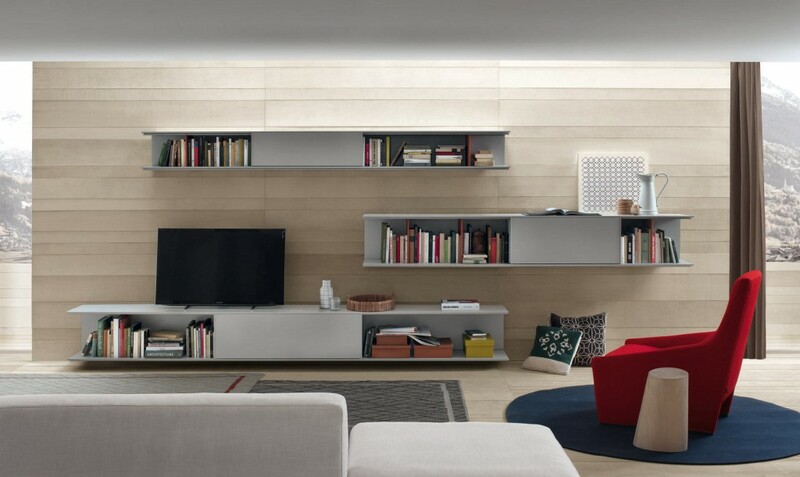 When the tv unit provide unity with other furnitures, you will get more stylish and impeccable decor. WHICH MODELS SHOULD BE PREFERRED FOR TV UNIT? 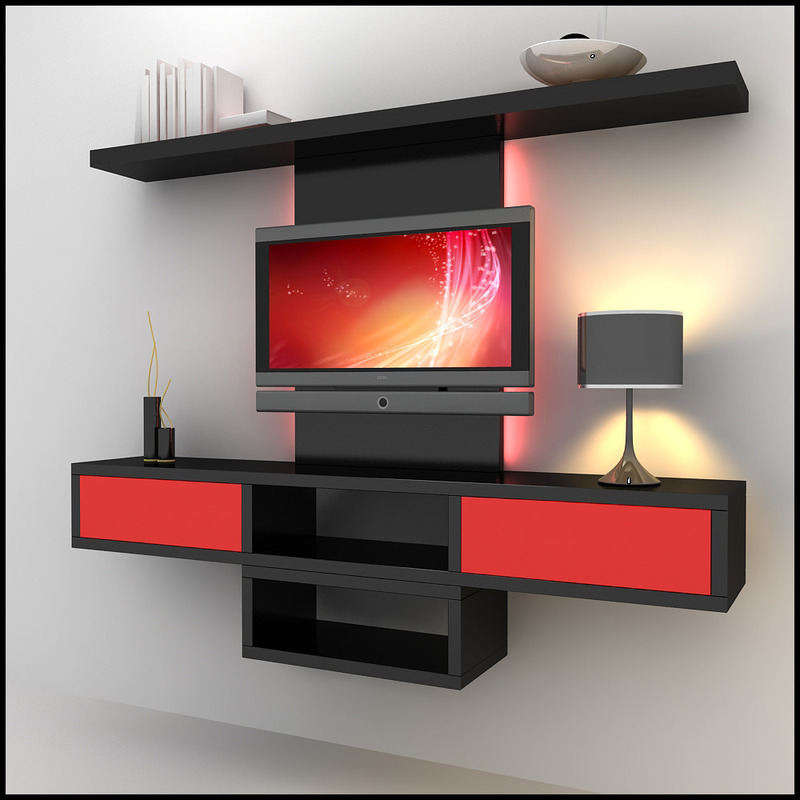 With the developing technology tv units which are integral parts of the houses, are perfectly suited with thin LED TV. 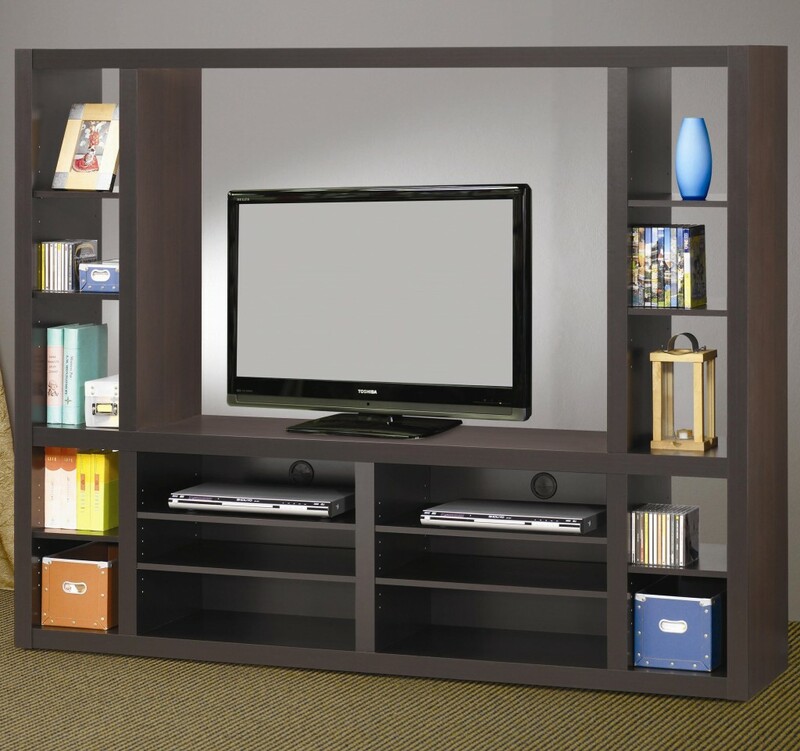 Tv units are not only for television it also for books and trinkets. 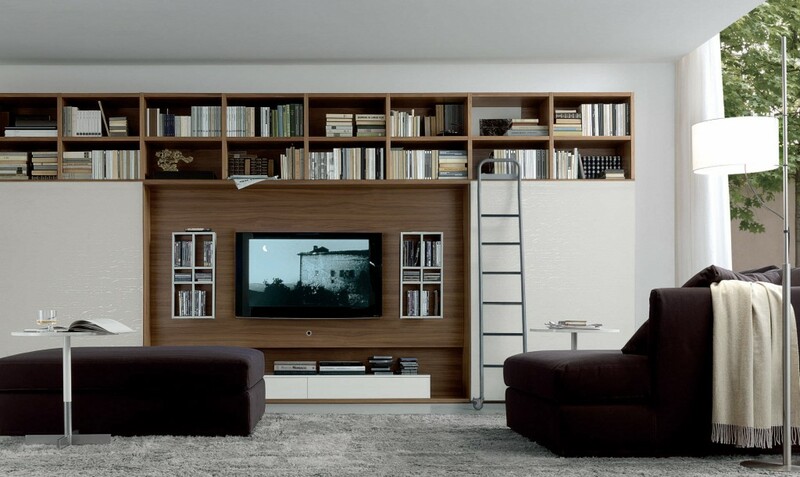 If you love reading book you should choose shelf models. And also you can put your electronic equipment neatly if tv unit has drawer. If your room has a home theter system that you need to consider the space occupied by the system. And you should calculate the size of the television in your home.